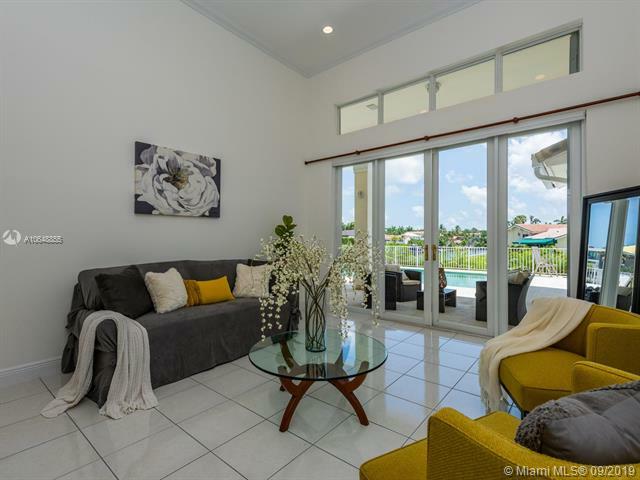 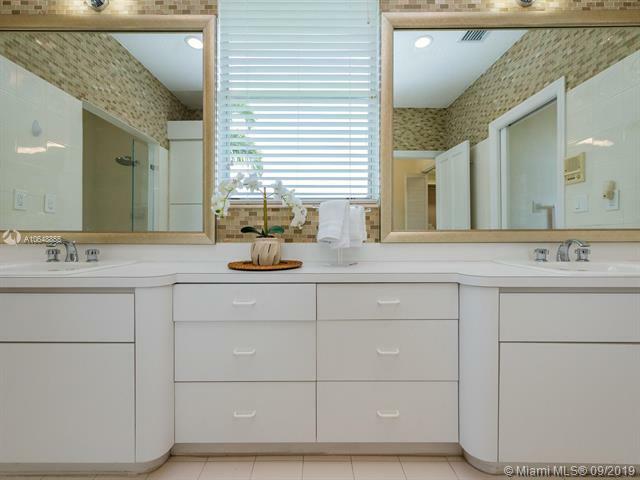 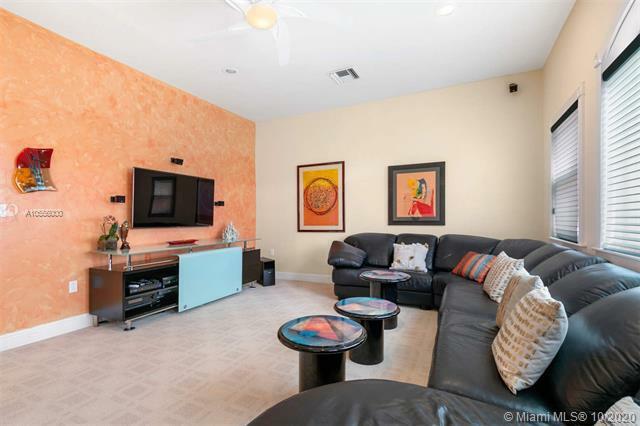 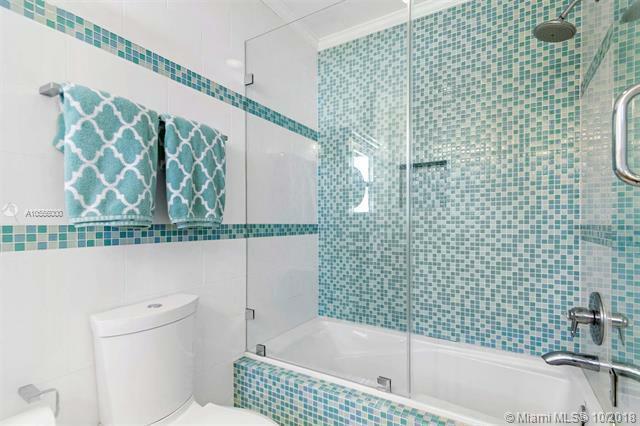 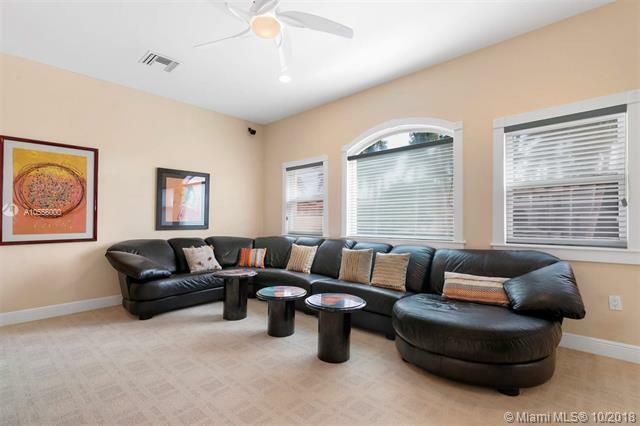 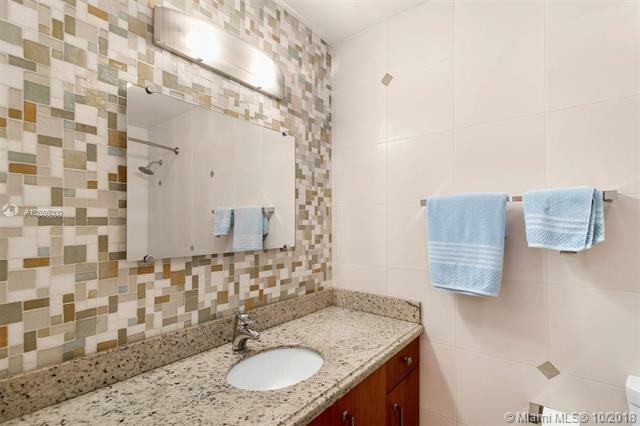 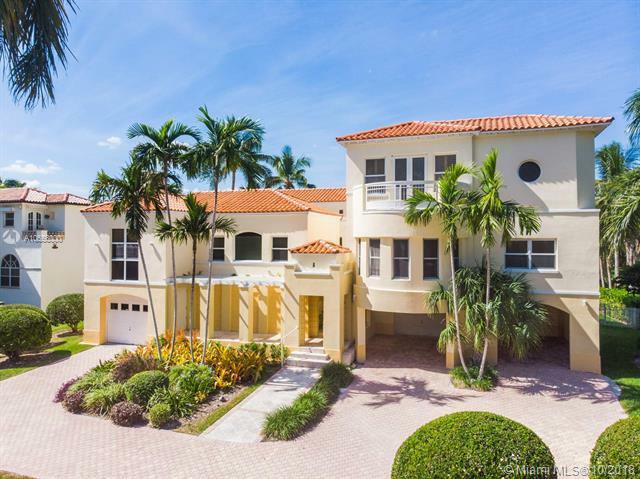 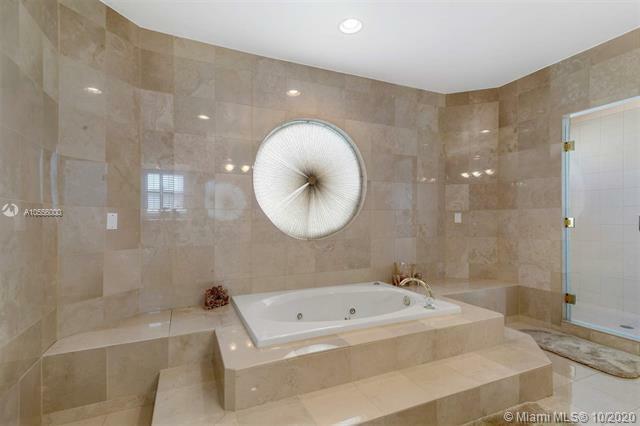 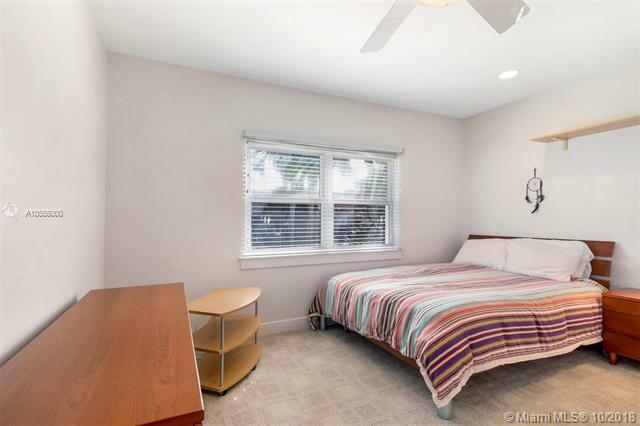 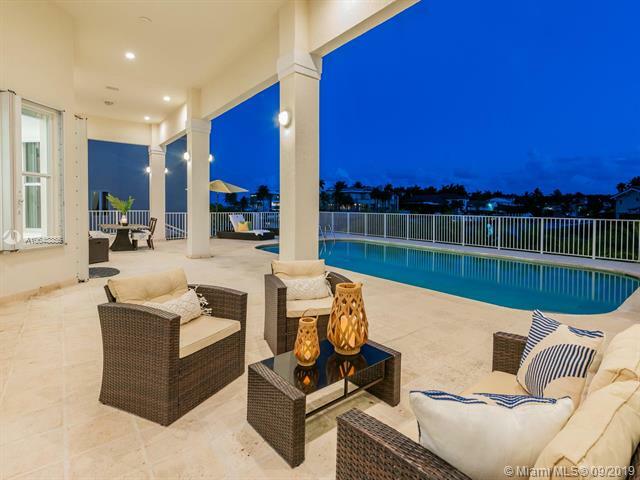 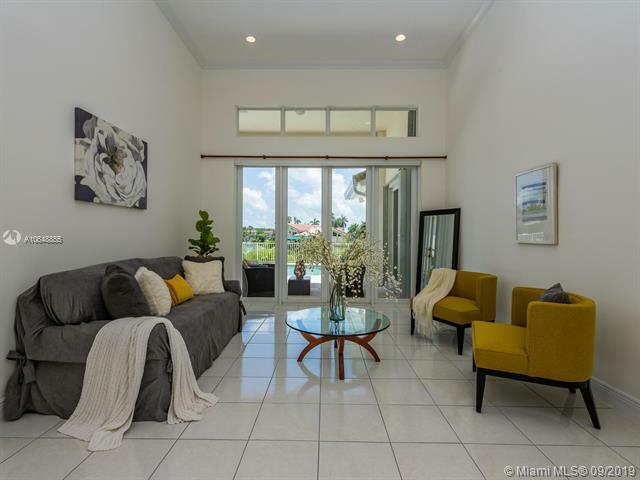 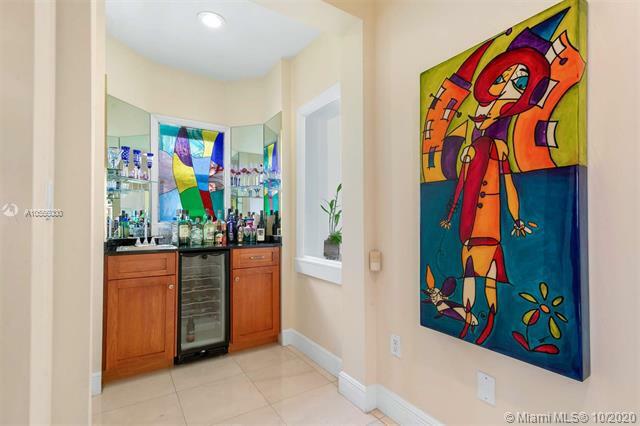 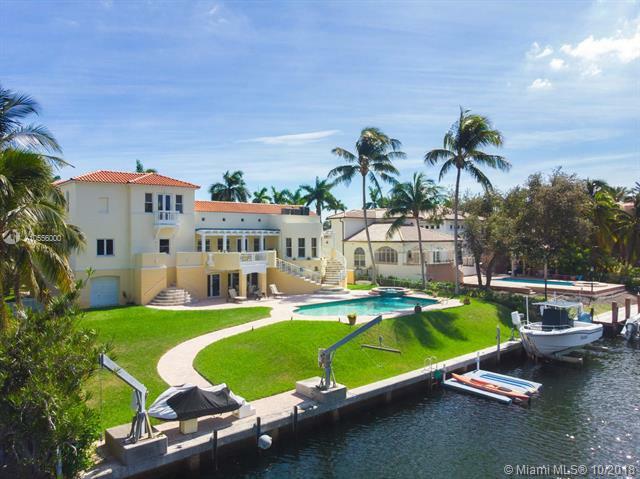 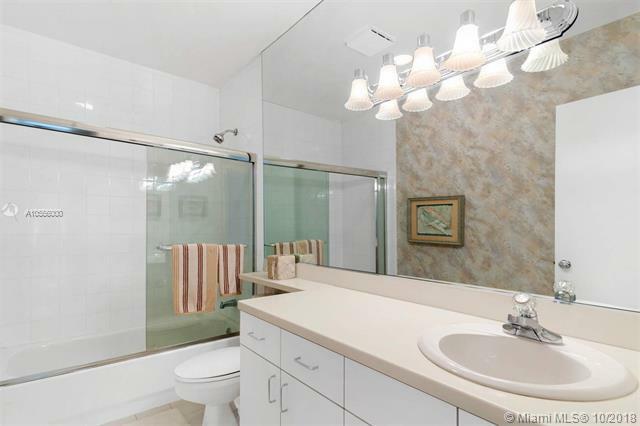 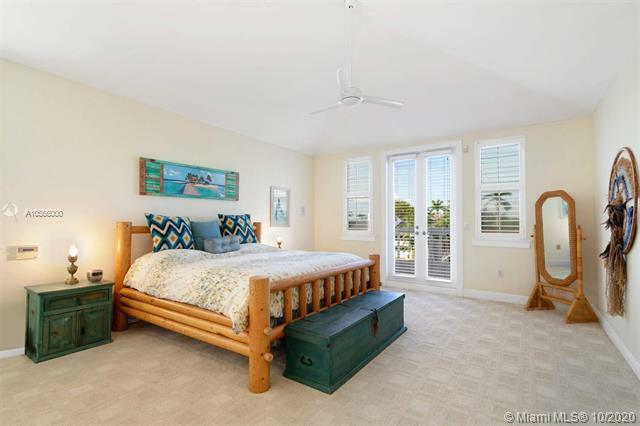 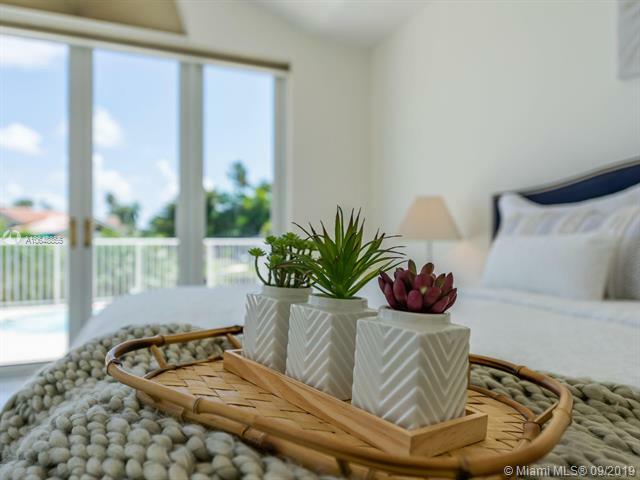 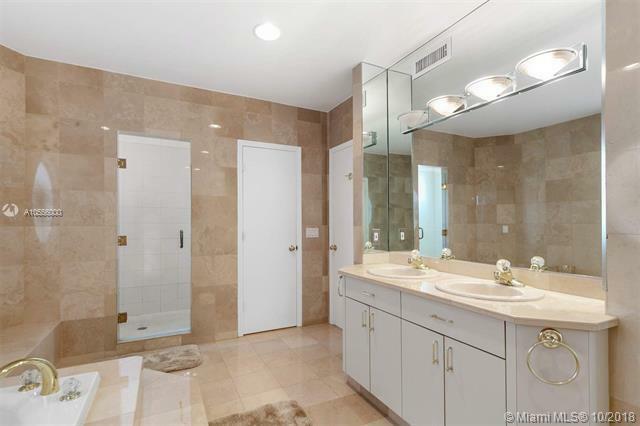 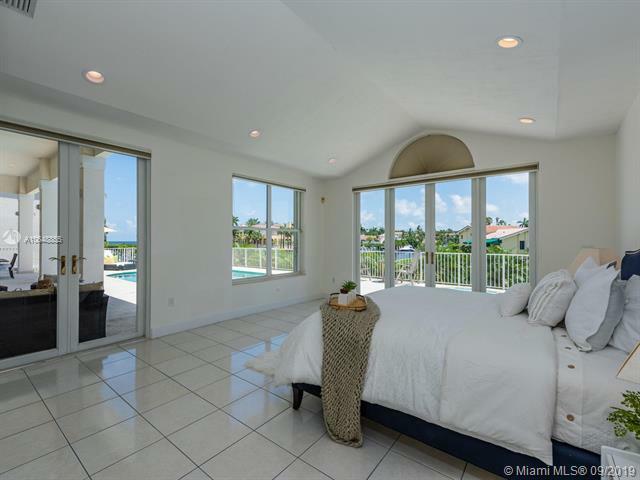 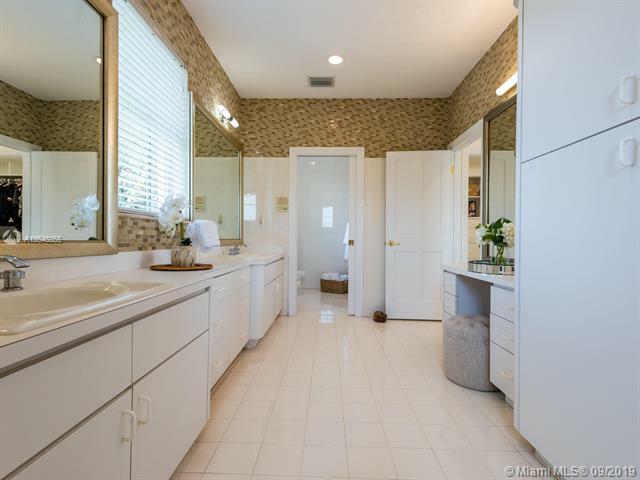 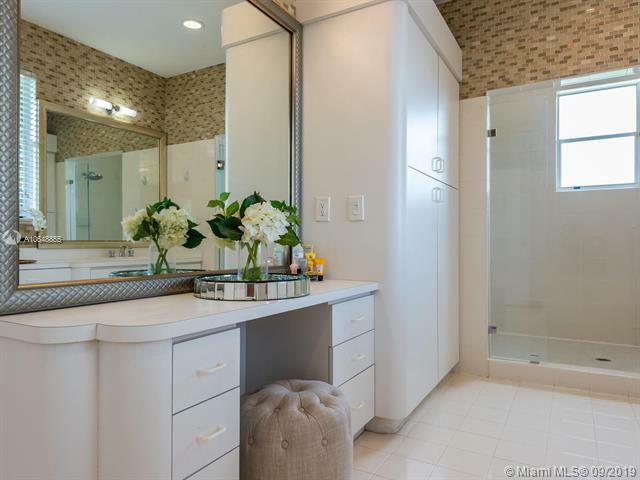 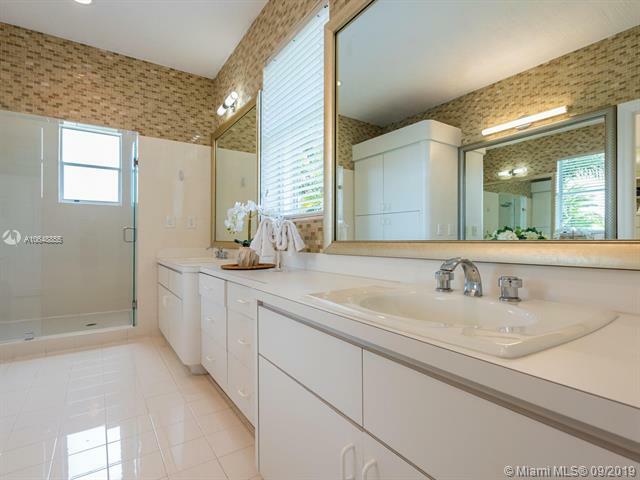 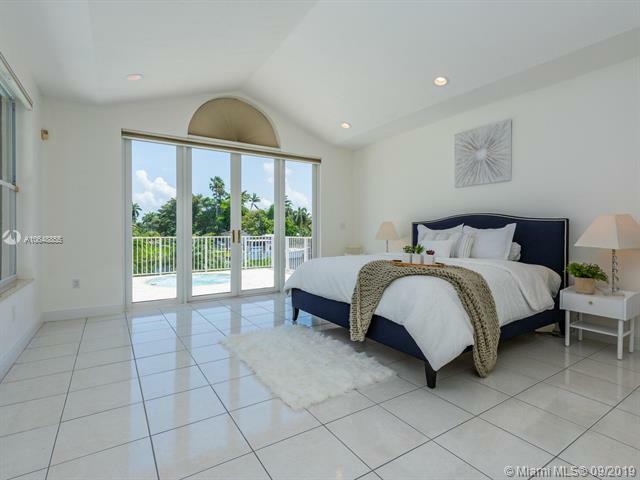 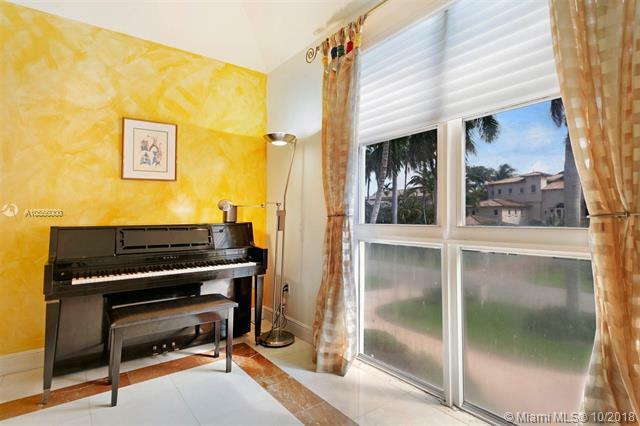 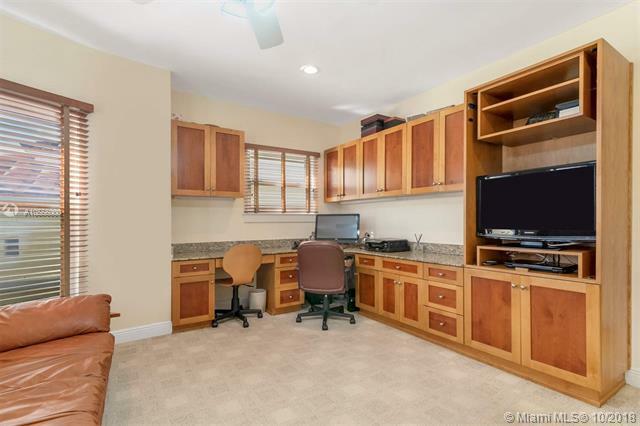 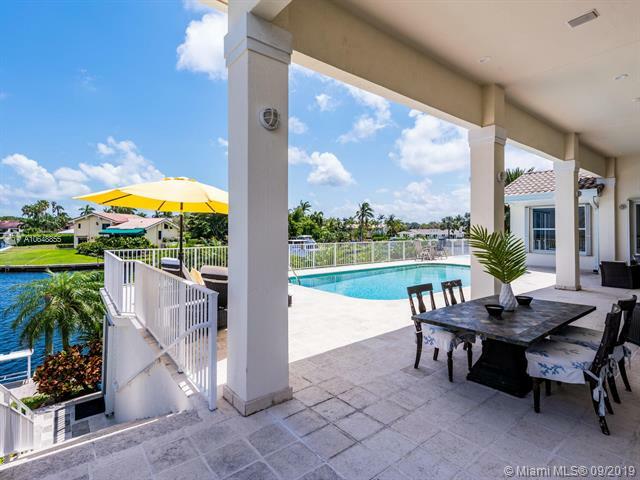 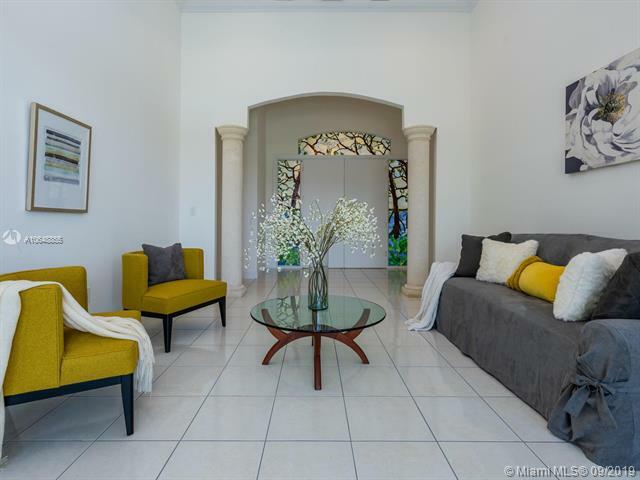 Gables by the Sea Homes for SaleContact Us Now! 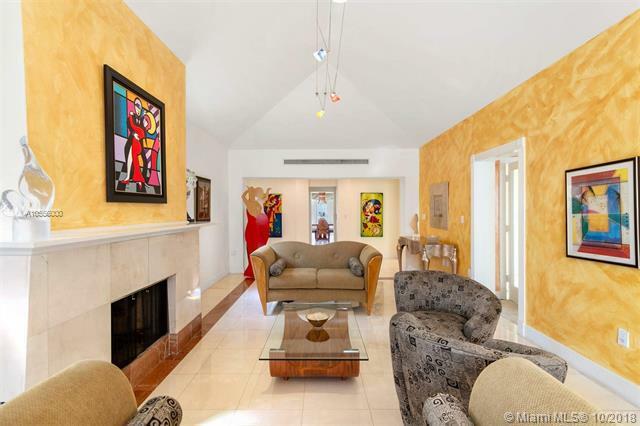 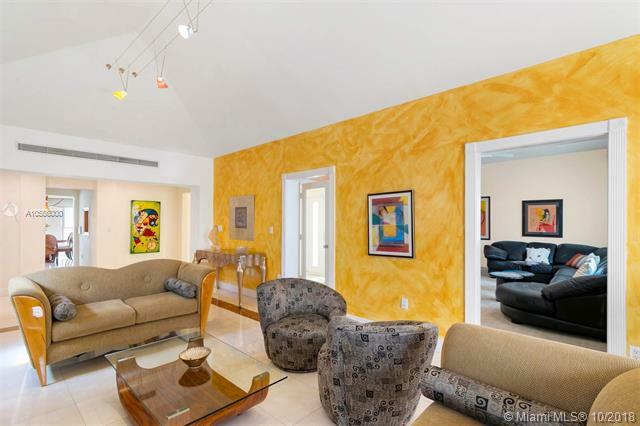 Gables by the Sea is a neighborhood of Coral Gables. 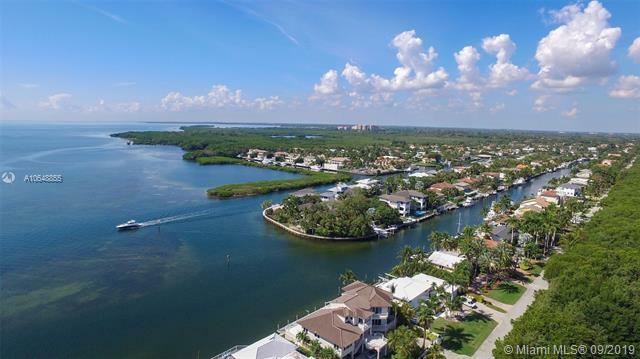 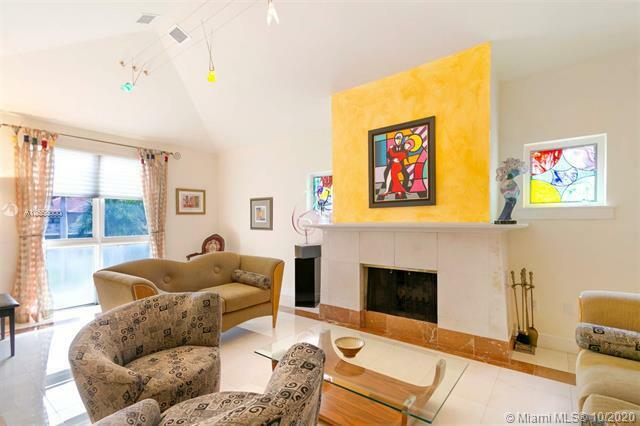 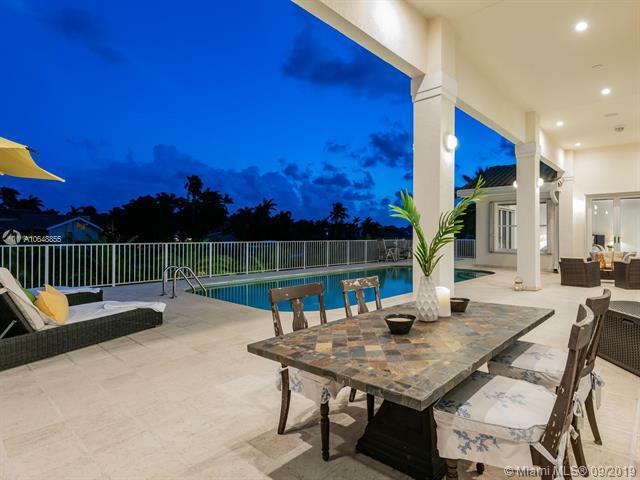 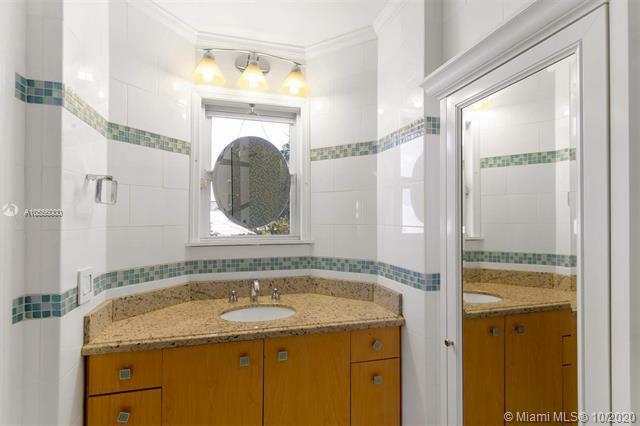 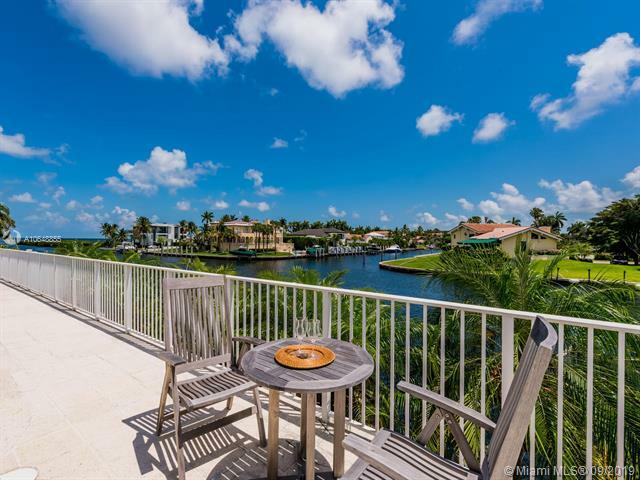 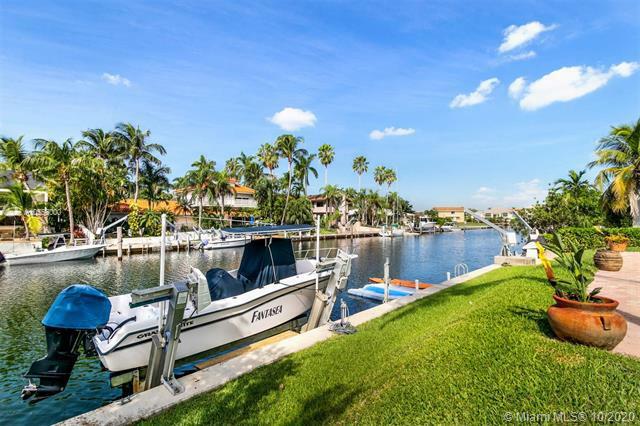 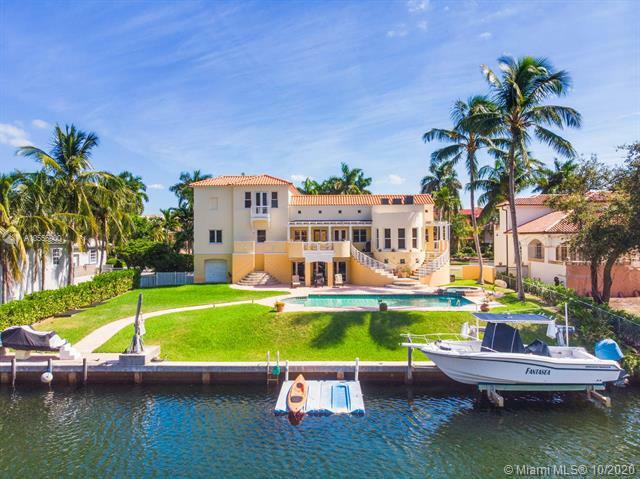 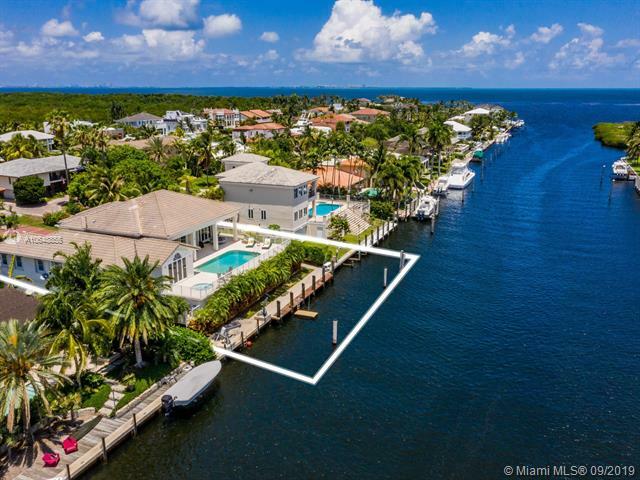 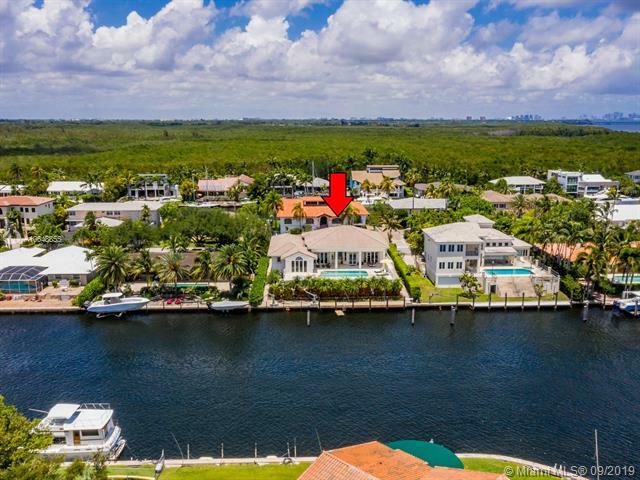 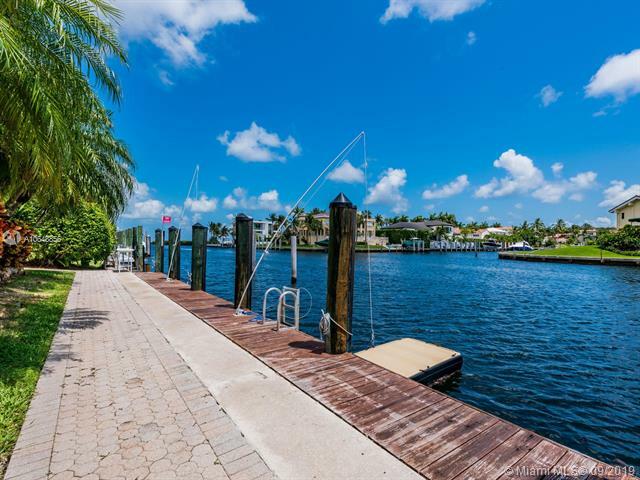 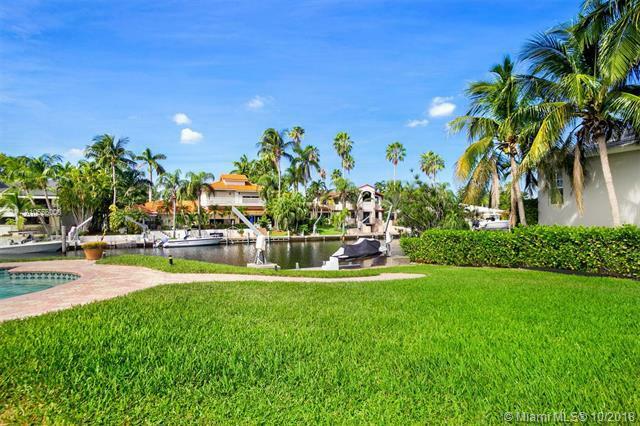 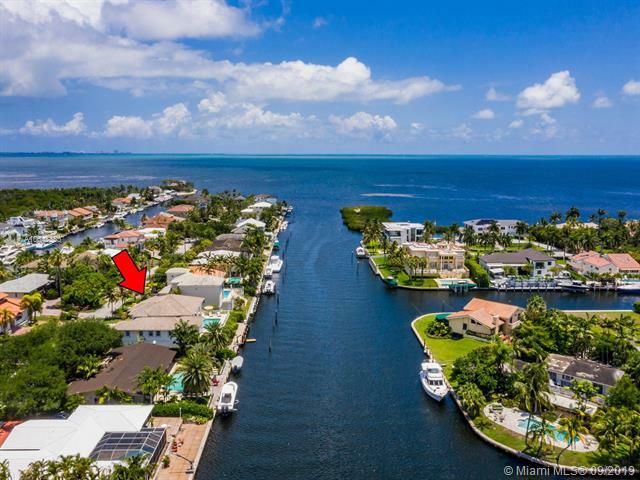 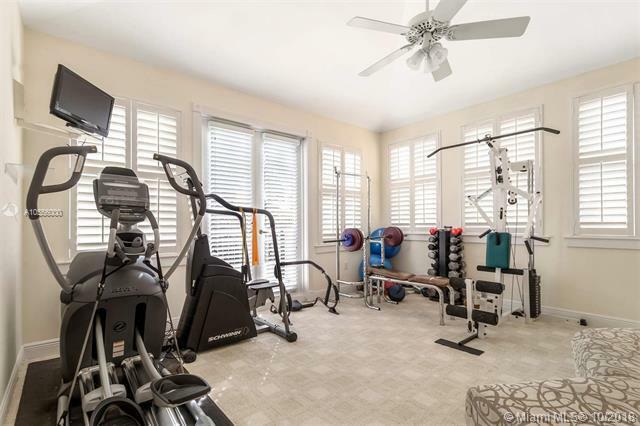 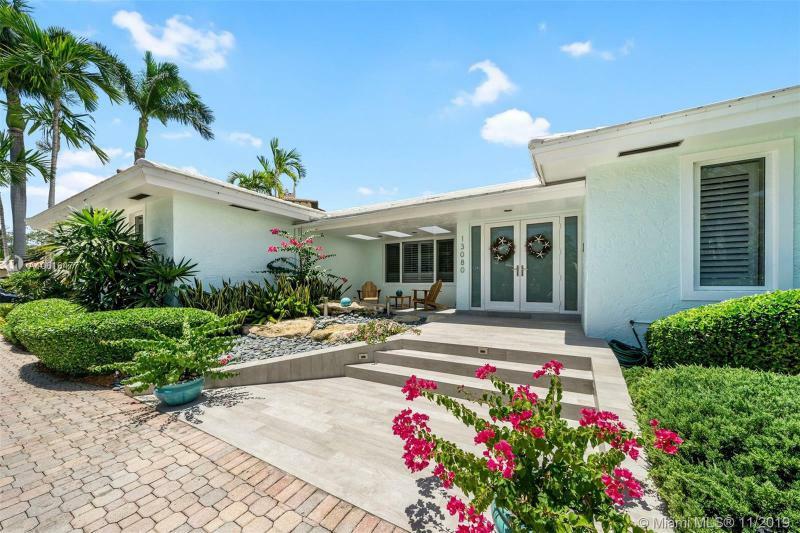 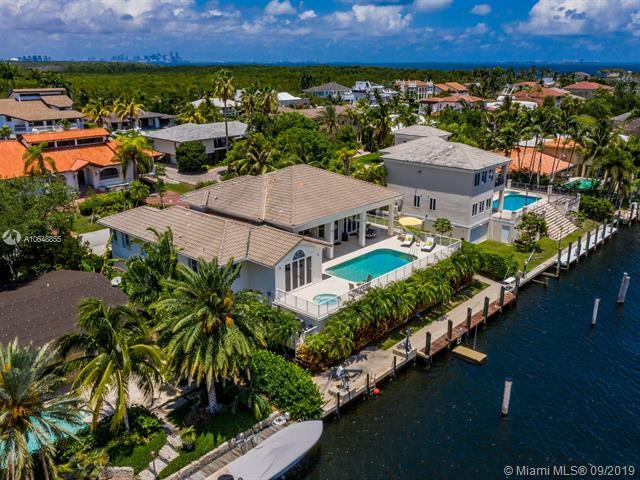 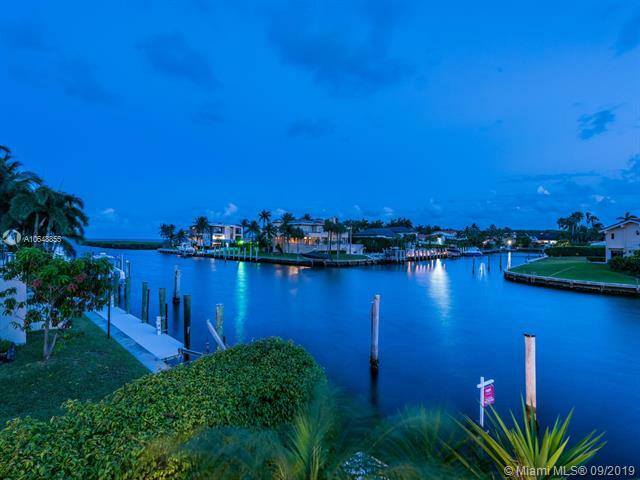 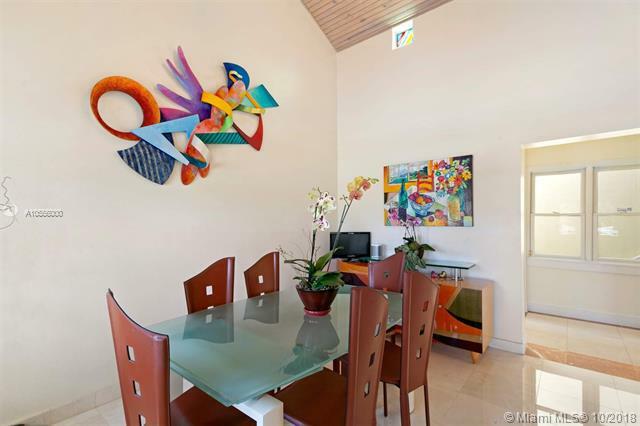 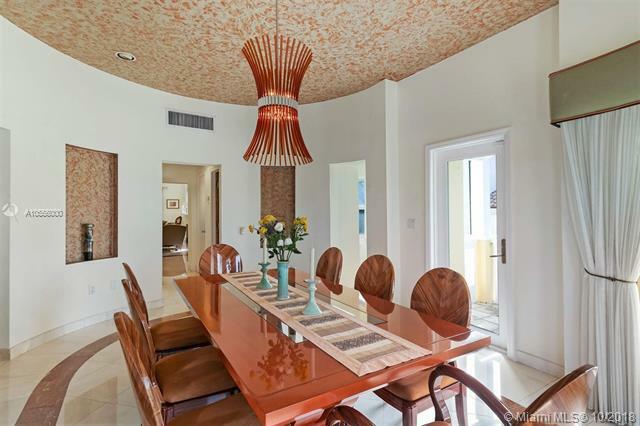 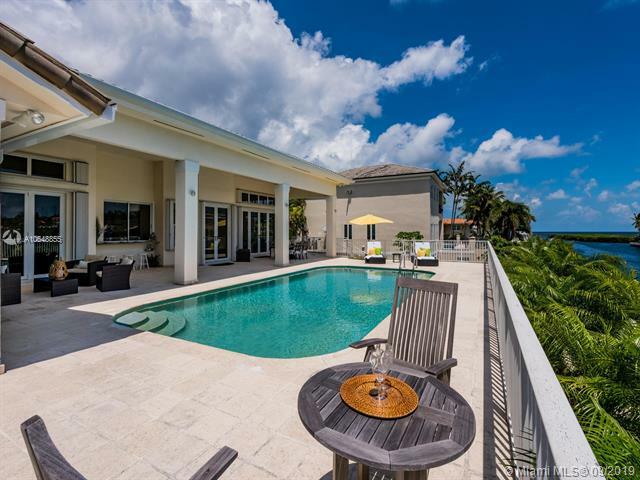 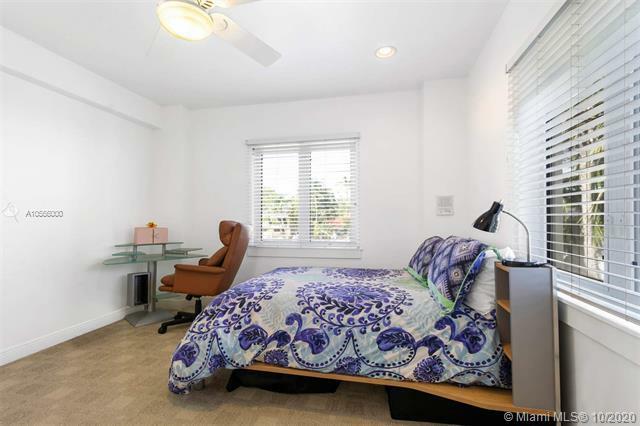 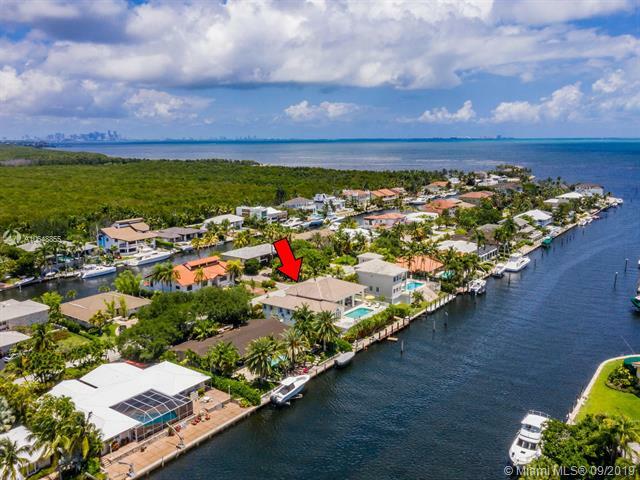 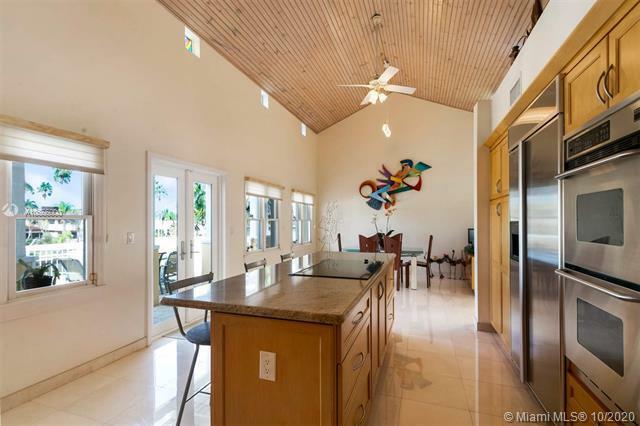 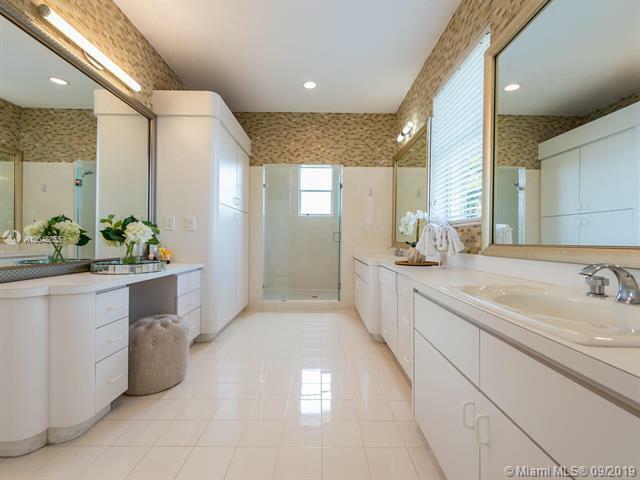 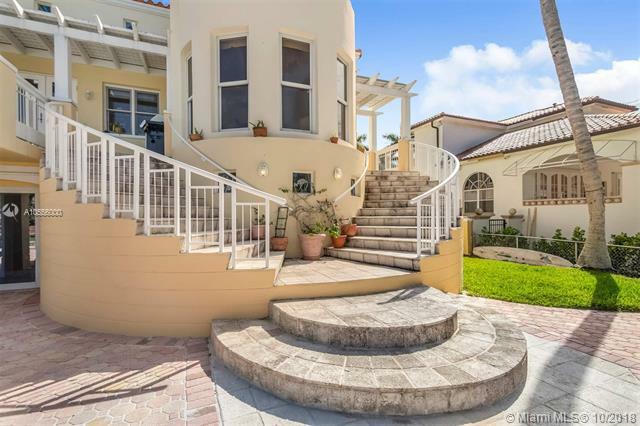 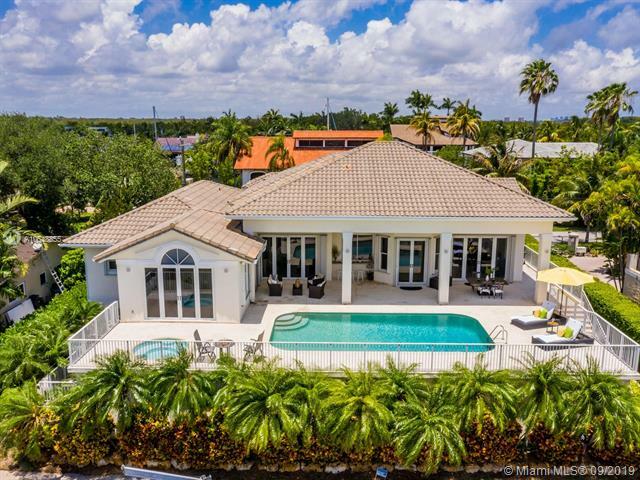 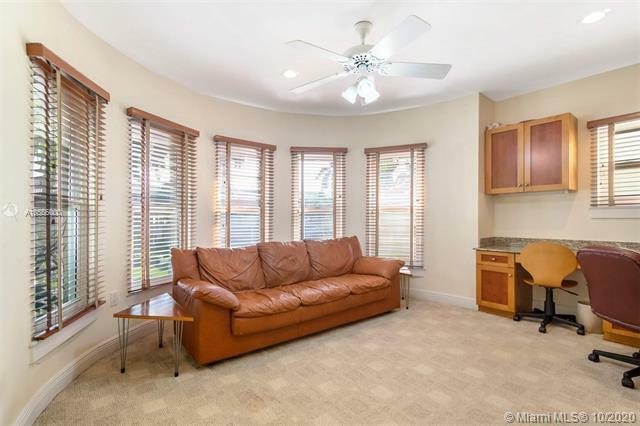 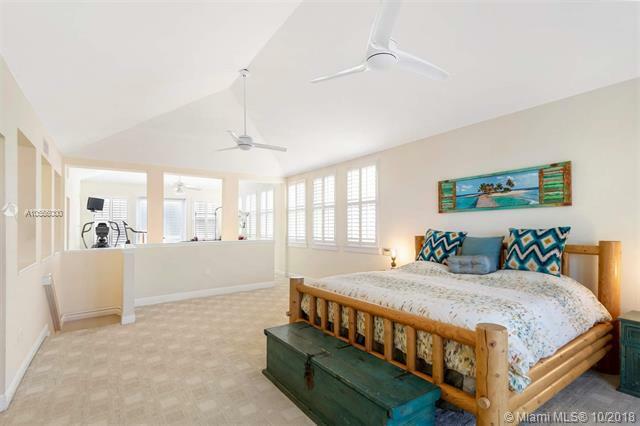 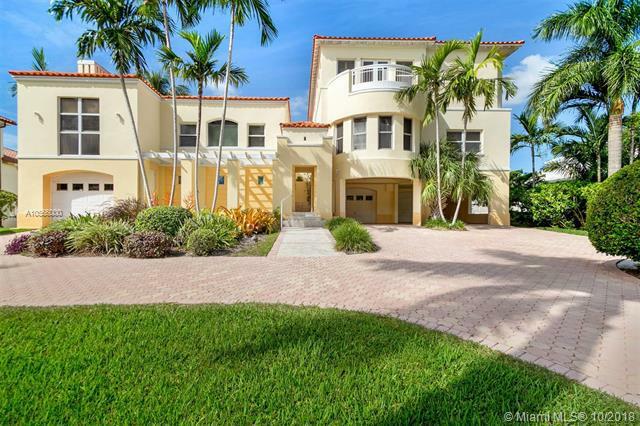 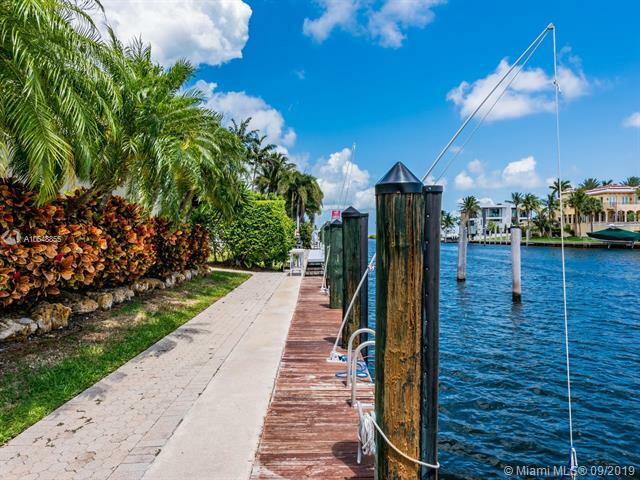 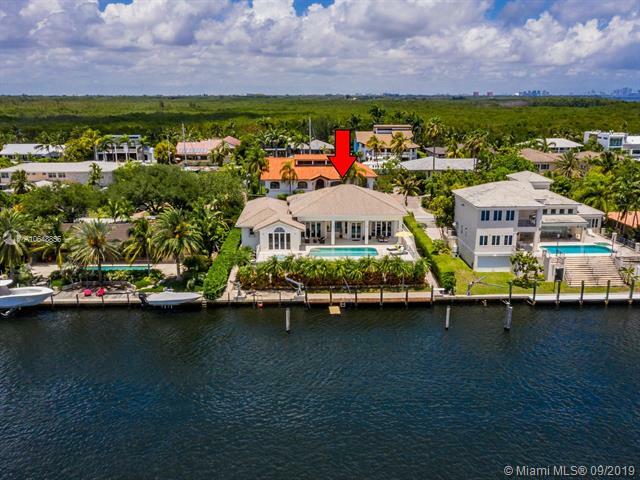 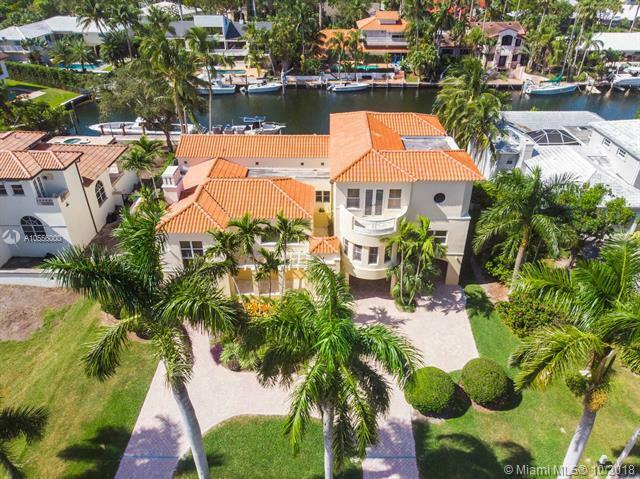 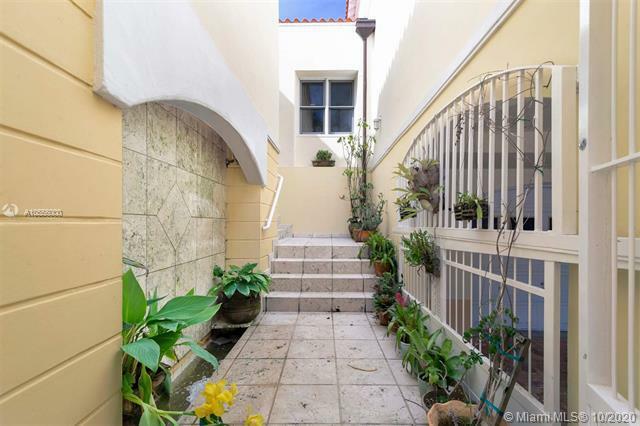 Houses for sale in Gables by the Sea are few and far between, but those that you do find available are spectacular.There are houses for sale in Gables by the Sea, but due to the location are a little more pricy. 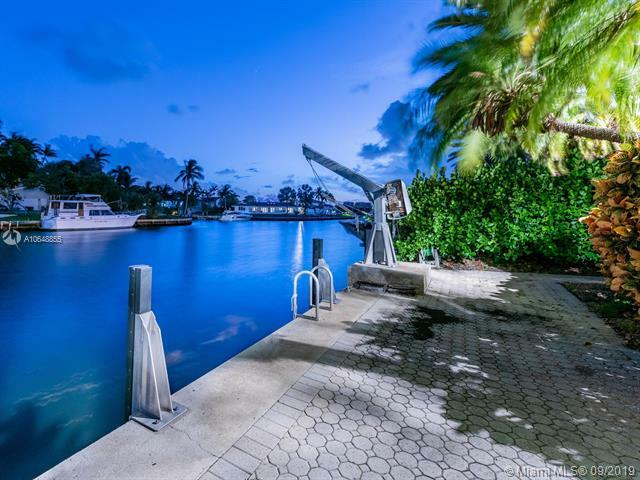 You can find very nice homes with ocean access, a dock for your boat and a nice pool. 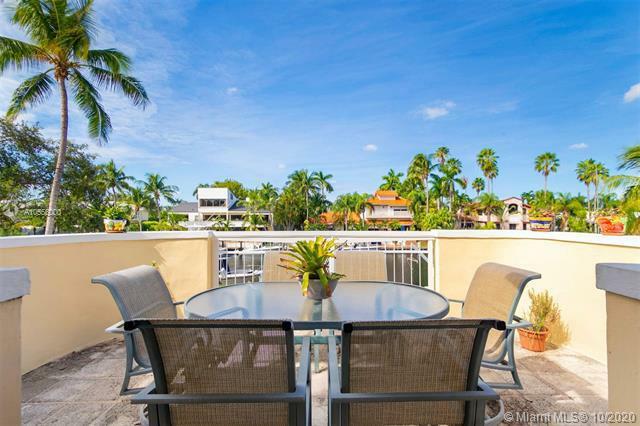 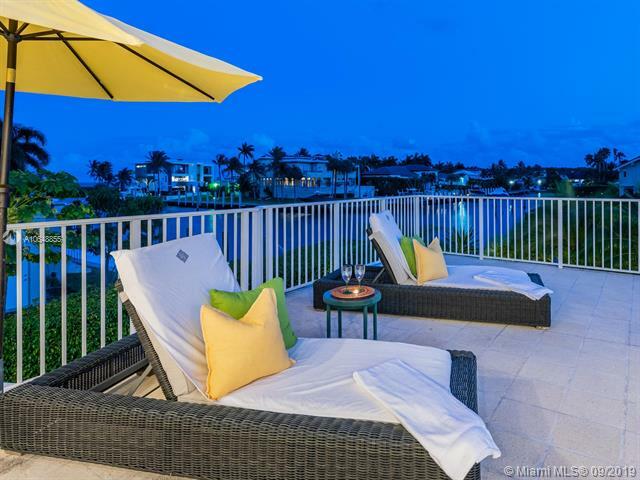 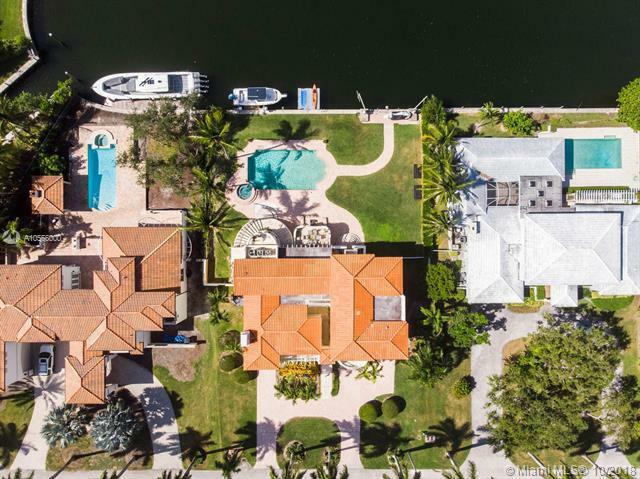 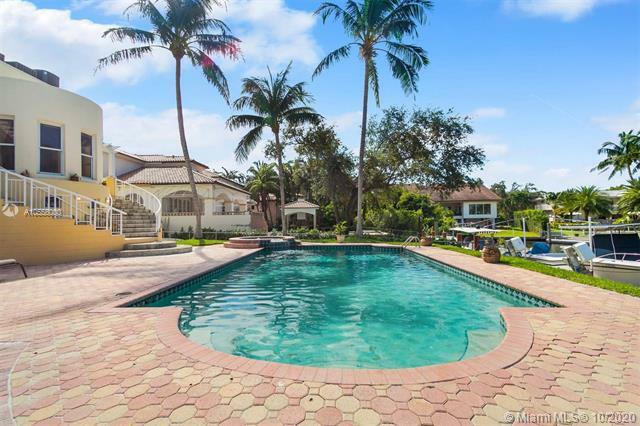 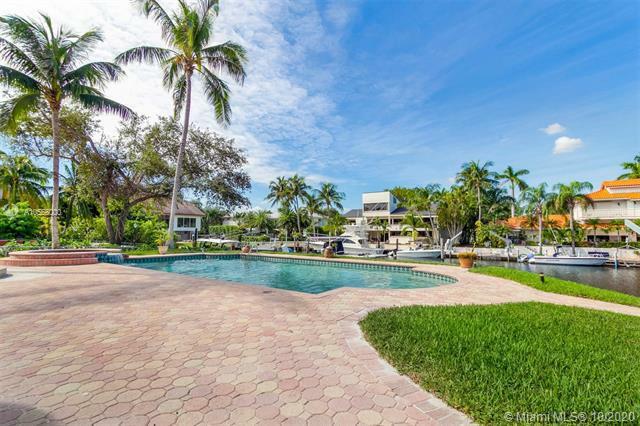 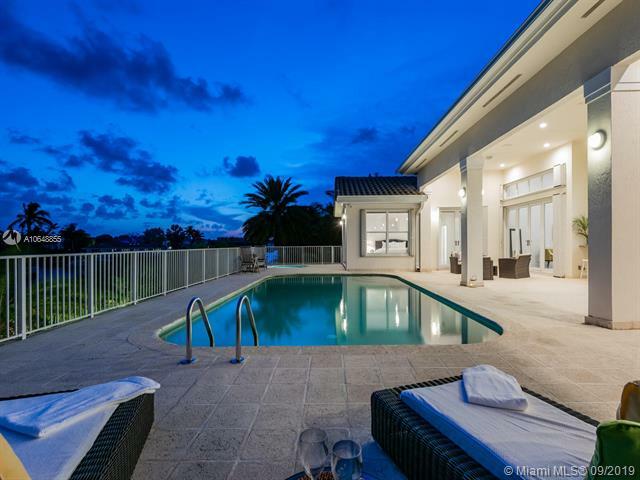 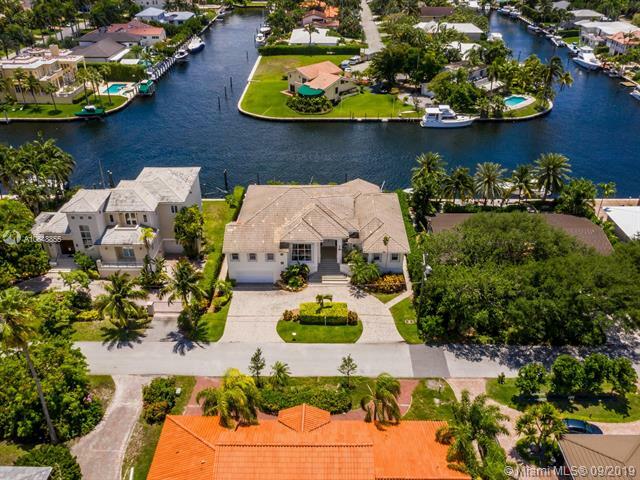 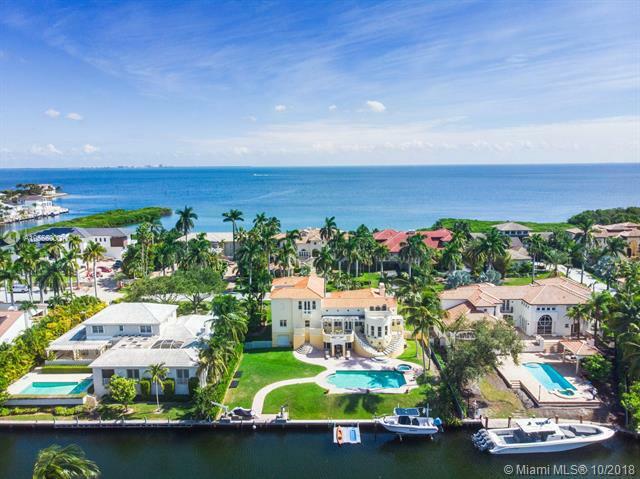 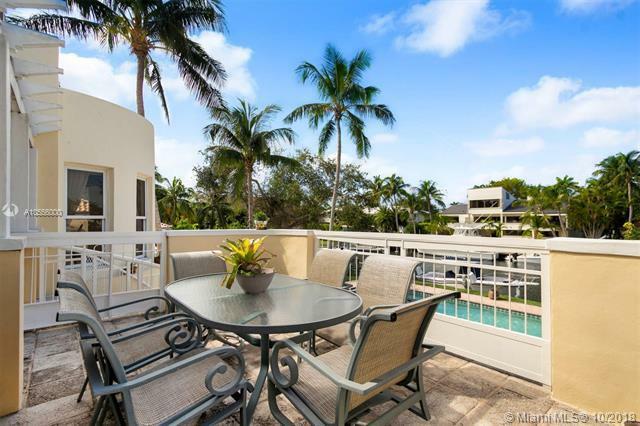 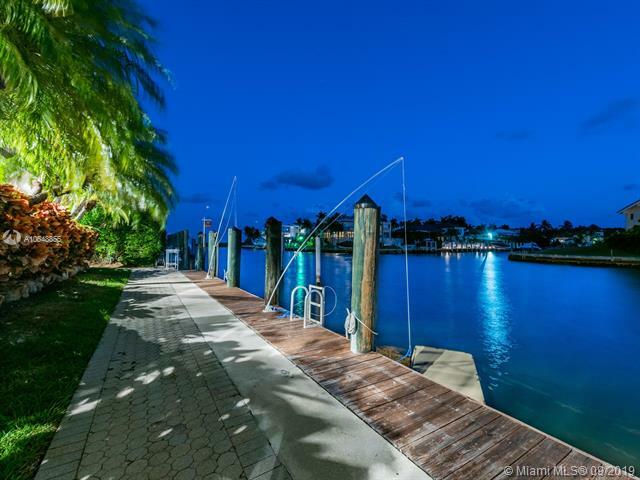 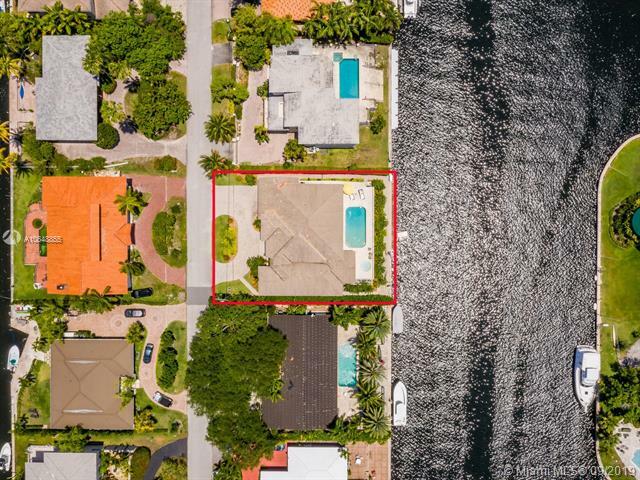 Whether it is a pool or waterfront home or both that you are searching for, you can find it in Gables by the Sea. 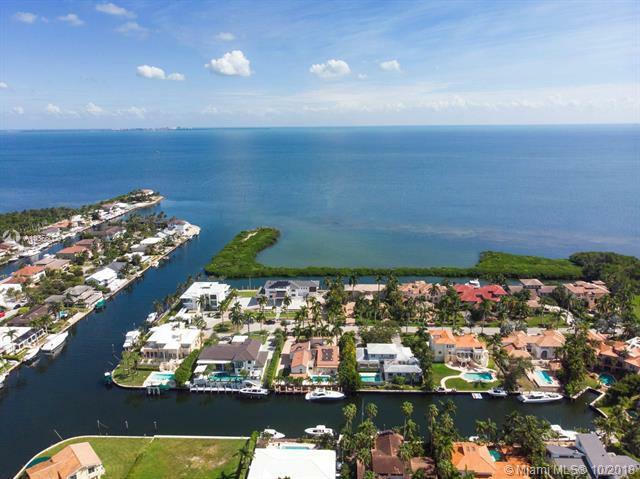 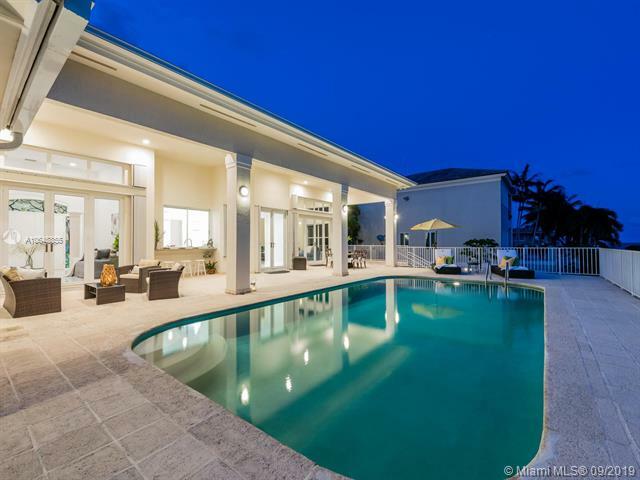 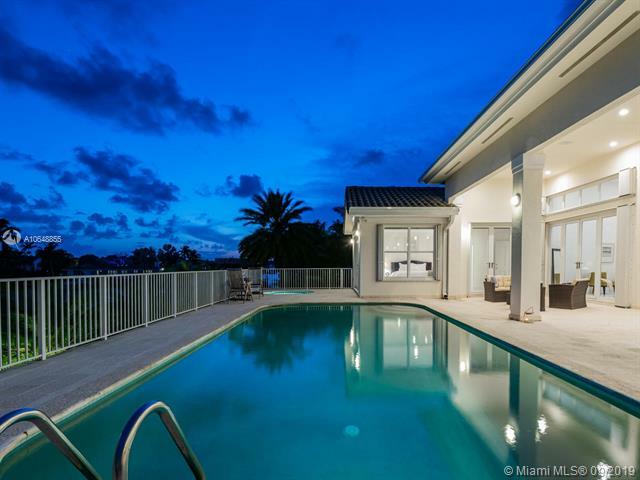 Browse our updated listings for all the available homes in Gables by the Sea, Florida. 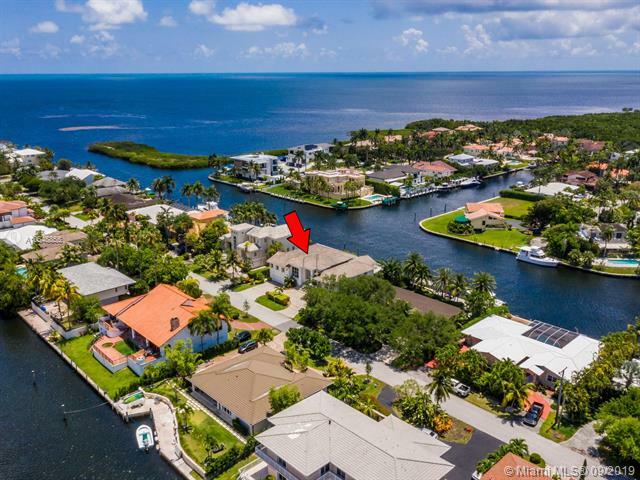 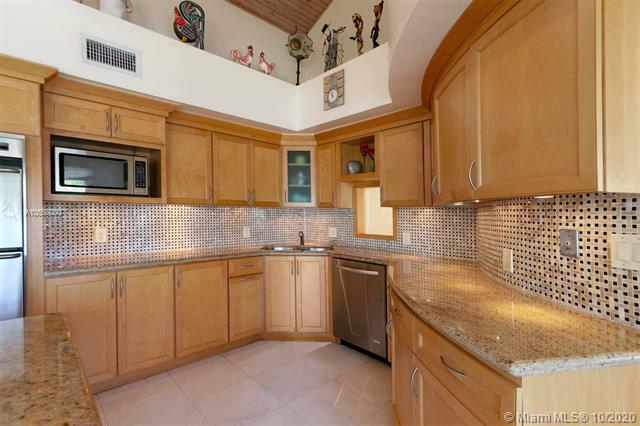 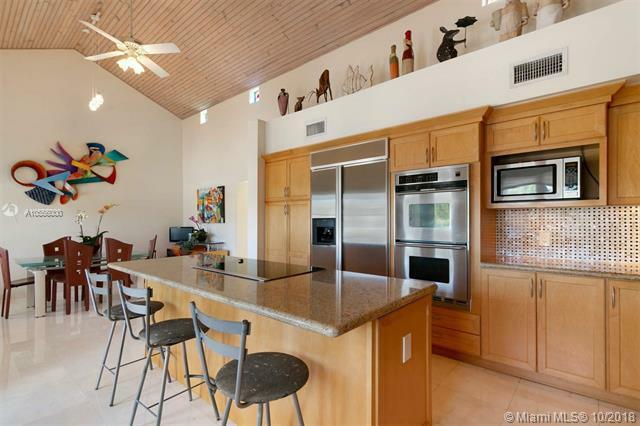 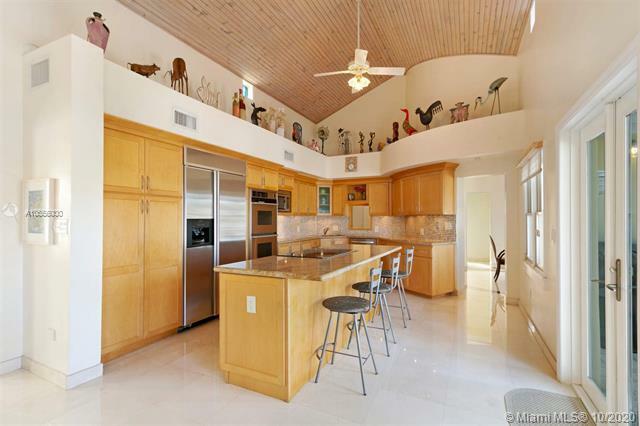 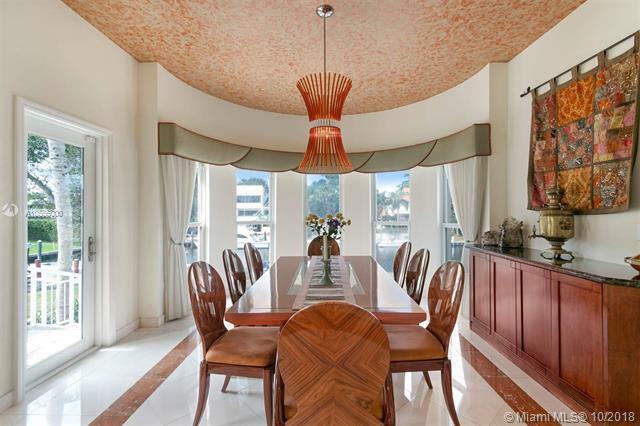 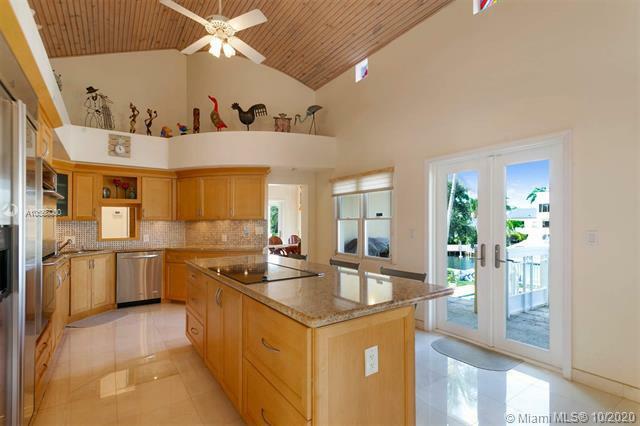 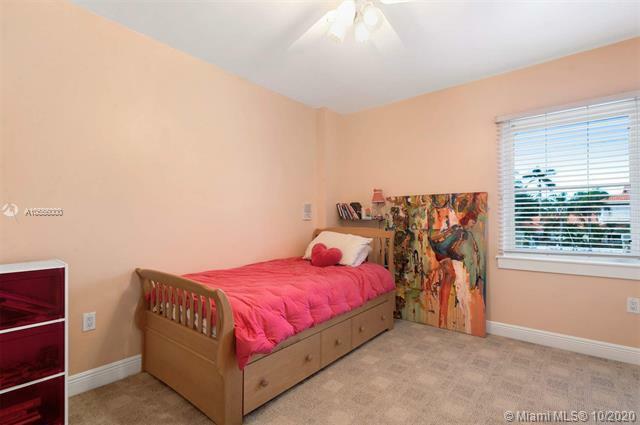 I am interested in Gables by the Sea homes for sale.